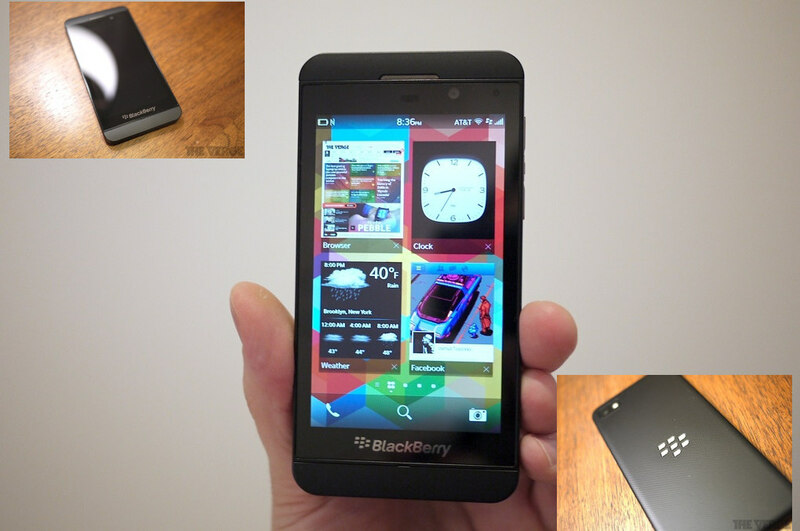 Airtel Nigeria has just announced the availability of the new Blackberry Z10 at Airtel Offices. 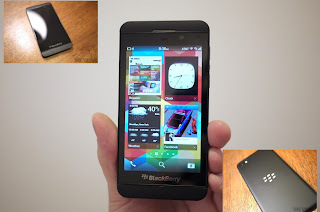 This makes Airtel Nigeria the first GSM company to make the Blackberry Z10 available, as other GSM companies such as MTN, Etisalat and Glo are still at the pre-order stage. Those that pre-ordered their Blackberry Z10 can pick up their devices at the Airtel Offices after making a payment of N100,000. Anyone looking to buy one would need to pay a sum of N110,000 for the black one or N112,000 for the white one.